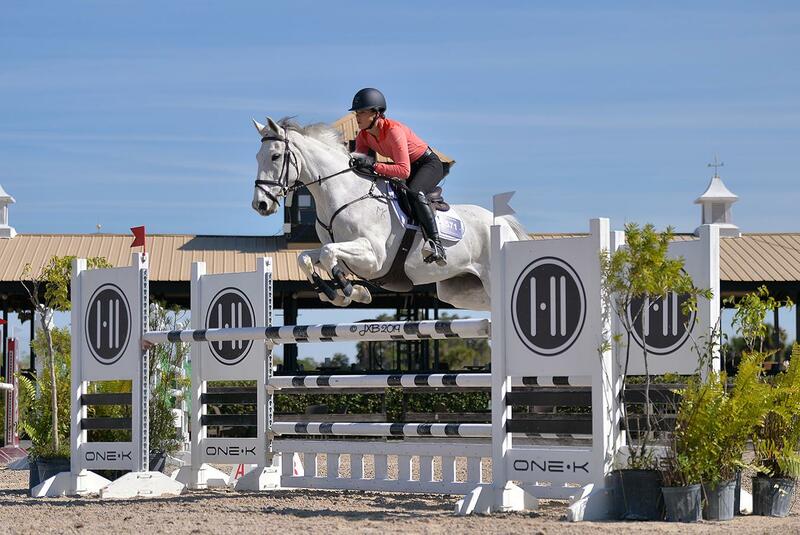 Light Speed Equestrian has a selection of quality imported eventing and show jumping horses located in Ocala, Florida. 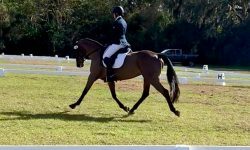 All horses have been professionally sourced for their talent as well as their suitability for the amateur and/or young rider. 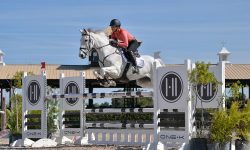 Whether you are looking for your next eventing partner to bring up the levels or the NAJYRC winner, we have them all. 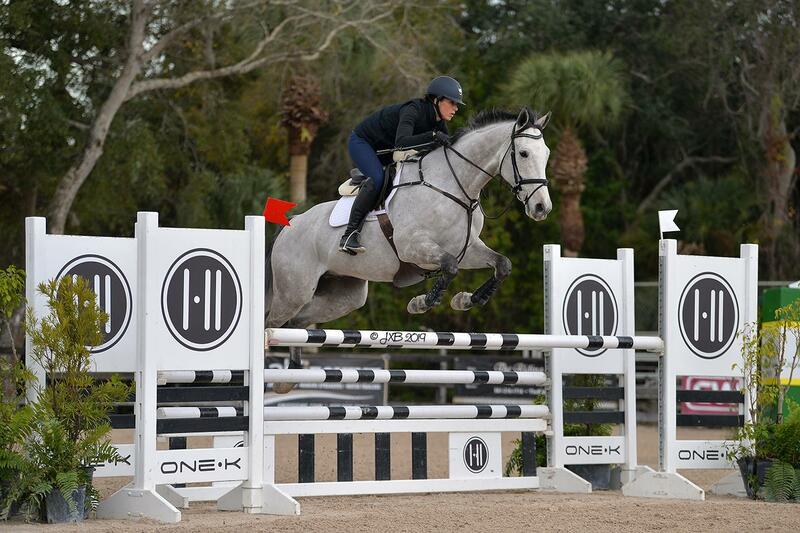 Our horses range in age from 5-11, and eventing prospects to experienced CCI*** horses. All have been extensively vetted and are fit and ready to compete. 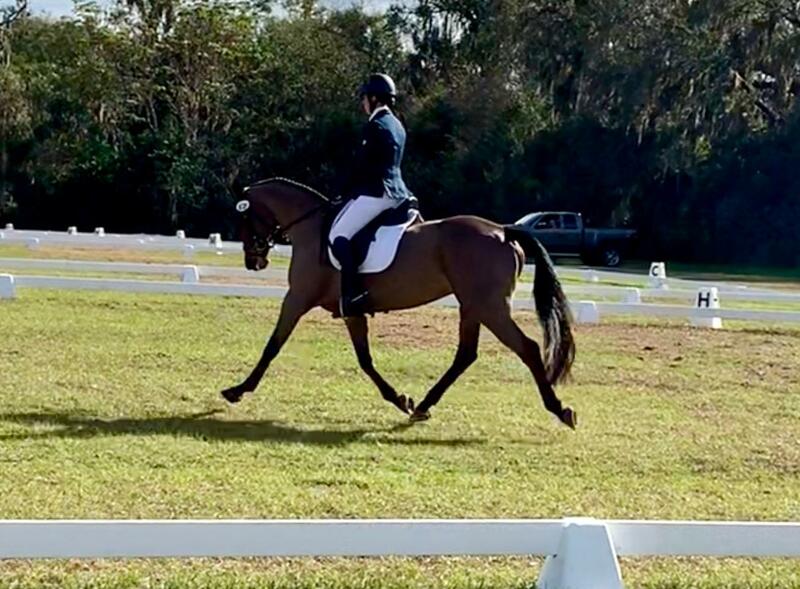 Contact us for a detailed list of what we currently have for sale or check out the sale page on our website: www.lightspeedequestrian.com. Contact [email protected] or 262-994-7533 for more information.